GM Rapport had a great result finished with a share of first. A big playoff in is progress now. 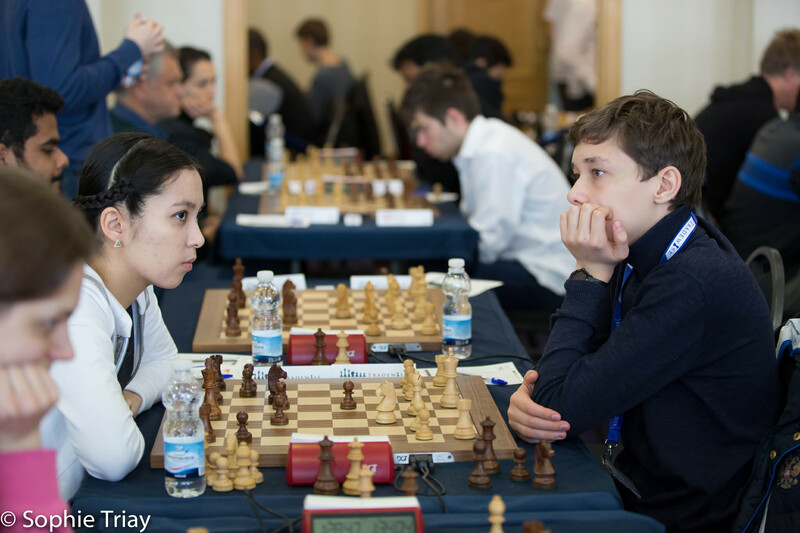 There were many decisive games in the last round involving Hungarian players.